First bit of exciting news…. 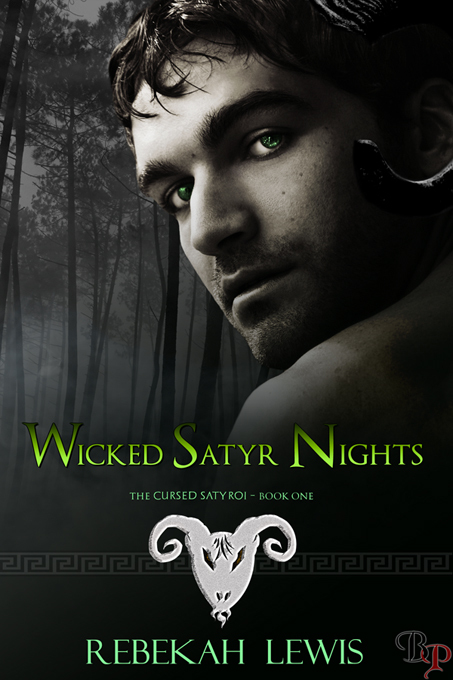 Wicked Satyr Nights is going to be in PRINT. Yes! You will be able to get a physical copy! I am not sure what the release date on that will be yet, but I will let you know when I know. 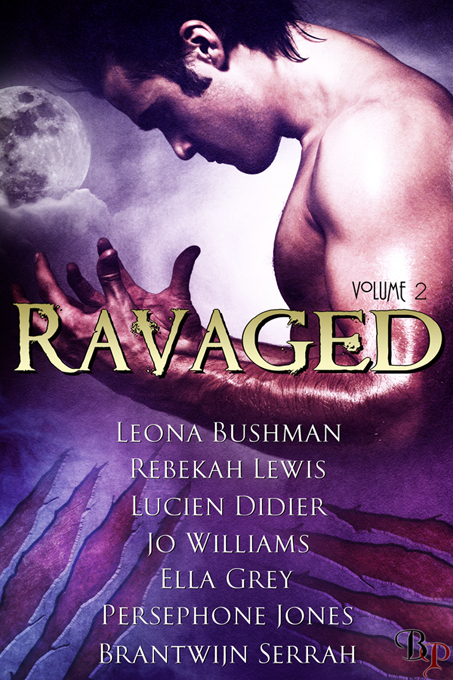 I am on the third set of edits for “Midnight at the Satyr Inn” which will be in the Ravaged volume 2 anthology. Through the grape vine it looks like they are aiming for a January release, but that could change and nothing is set in stone. The wallpaper for it is up on the extras page.